Endavo got started with a feeling — an instinctual, gut feeling — about the next great thing in tech. In 2008, the market was tough financially, raising capital was hard, and the video industry was moving at lightning speeds toward an undefined future. But it was a future and a challenge that we were determined to take the reigns of, and with a little structure, a little development, and a whole lot of innovative thinking, that’s exactly what we did. Endavo’s first incarnation was completely different from what we are today. Headquartered in Salt Lake City, we were producing triple play and data services over fiber networks. And that’s where we were when we saw where the internet was going: YouTube was just getting funded, and video content was quickly taking over. It wasn’t just an evolution, it was like a bull in a china shop, crashing through traditional methods of entertainment faster than anyone expected or was prepared for. It was exciting, and it was an incredible opportunity for us. So we redirected, moved our headquarters to a booming economy with tech expertise, and refocused on video. With the move to Atlanta, we decided we were only going to deliver content over the internet, but we wanted it to be powerful enough to incorporate many big players, like YouTube, Facebook, and Instagram. Our solution? Invest in building a platform from the ground up that took the best of the current models but also went a little further. Video distribution automation (VDA) is where we landed — a combination of OTT and MCN, that allows users to publish across social channels like YouTube, or even to their own branded apps. It was an entirely new way of looking at content distribution and streaming — and it was built entirely by our team. Think Netflix, but a million times better because it included endless customization options, crowdfunding strategies, and countless ways to grow and build a dedicated audience. The best part isn’t just that it does all of the things someone marketing video content needs from one streamlined platform, but that it creates infinite marketing and monetization opportunities for those who really had something to say: creatives and communities. From sponsorships and subscriptions to pay-per-view live and crowdfunding, our platform incorporates the things that not only give a voice for creatives but put money behind what they say so they can continue to create. And through our partnerships with the Metro Atlanta Chamber’s THEA Network and BINGE Networks, we learned just how powerful an opportunity like that can be. 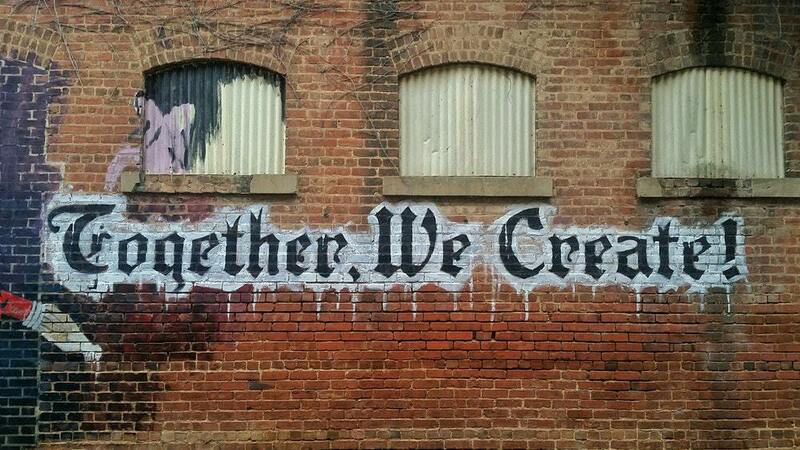 When we started Endavo, there were a few words that were integral to who we were: Let’s create together. And those words are still integral to who we are today. We empower creatives and brands to do the thing that they need to do to create thriving, diverse communities by delivering one platform that does it all. And as the video market continues to charge forward, we know it’s those unique voices that will be leading the charge, and we can’t wait to be a part of it. Next PostYour Ultimate Guide to Buying a Smart T.V.